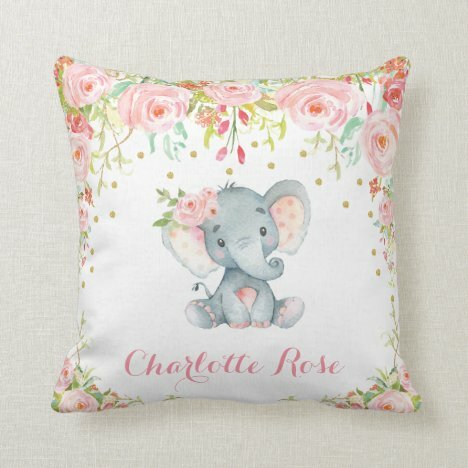 Choose from a wide range of footstools to brighten up or enhance your living spaces. 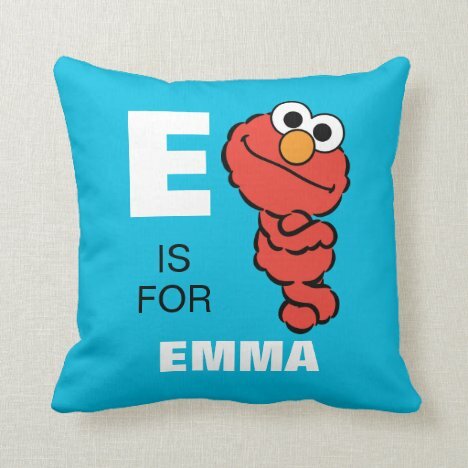 From funky, cool, trendy, bright, fun and offbeat, there is bound to be one to suit you. 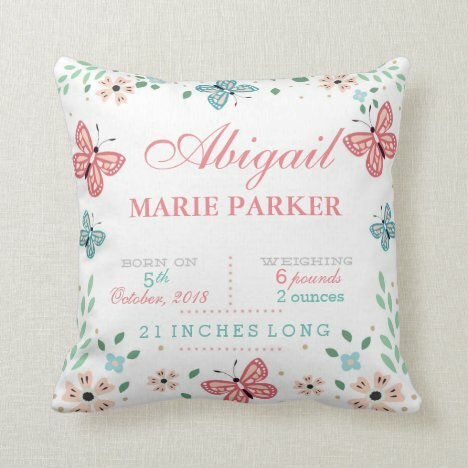 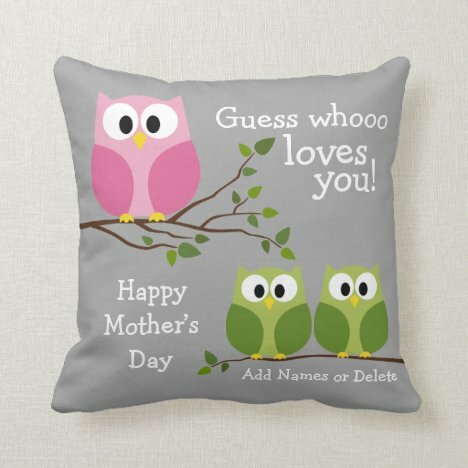 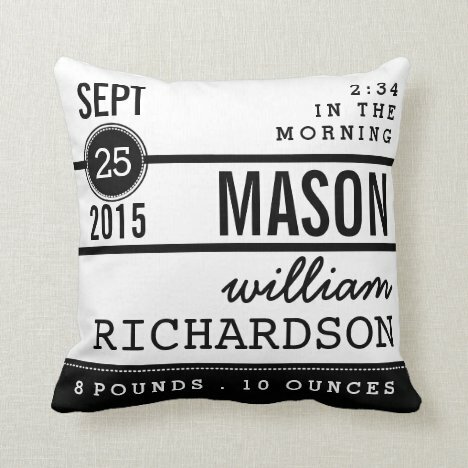 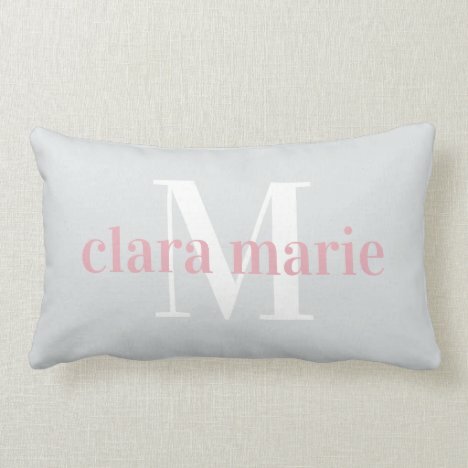 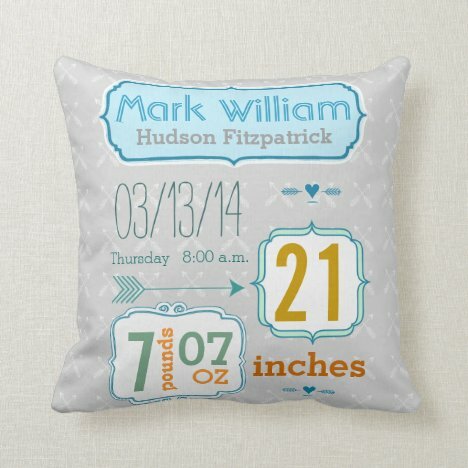 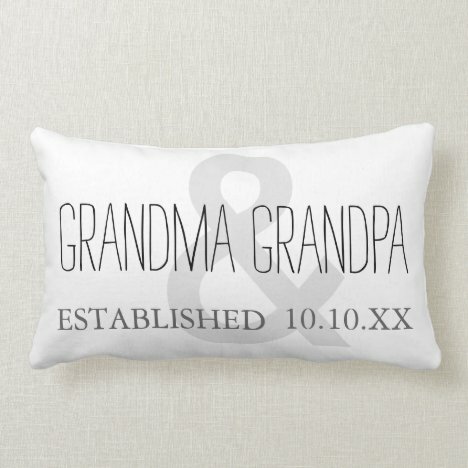 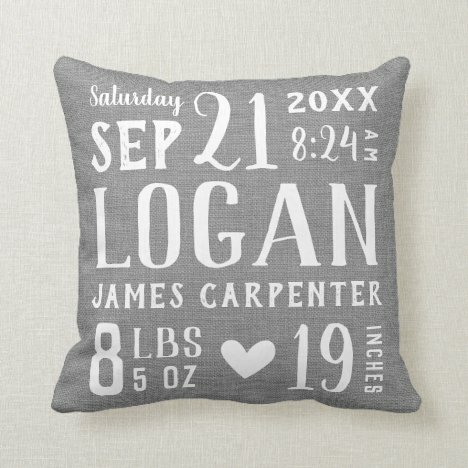 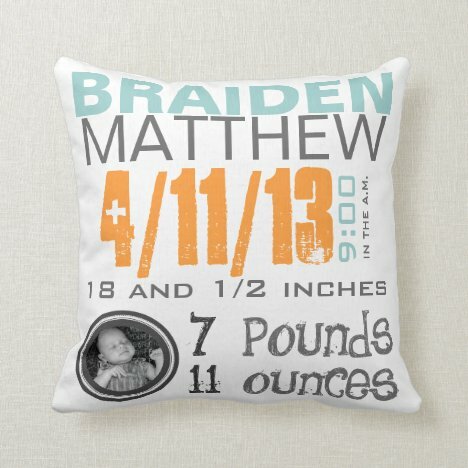 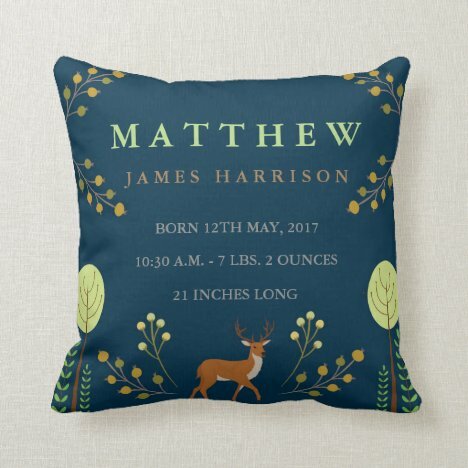 Many can be customised with initials, text or even an image. 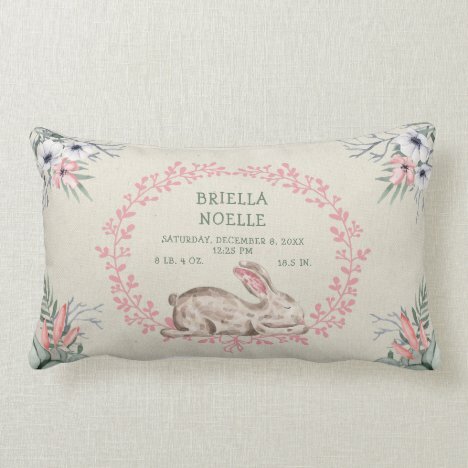 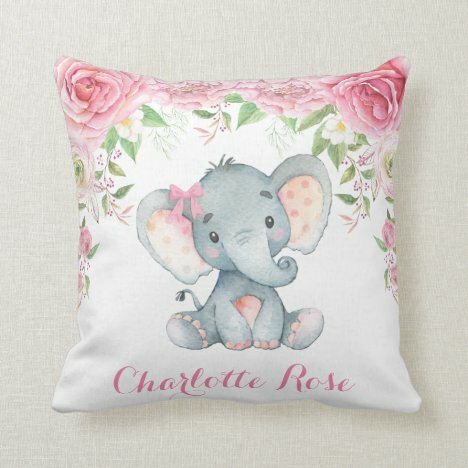 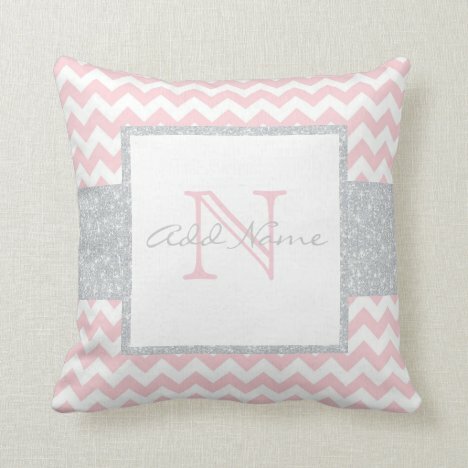 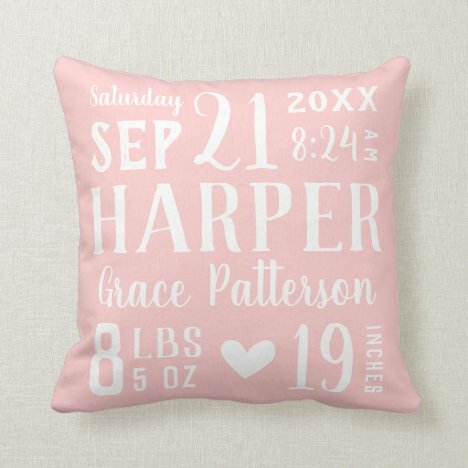 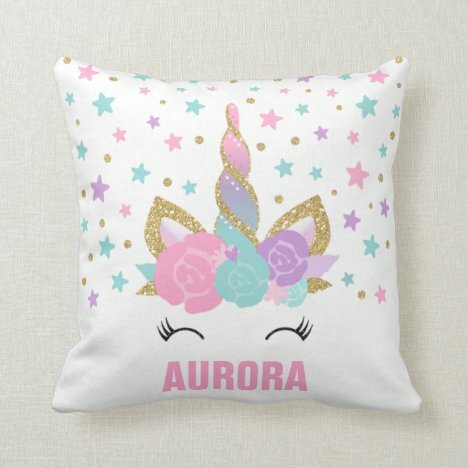 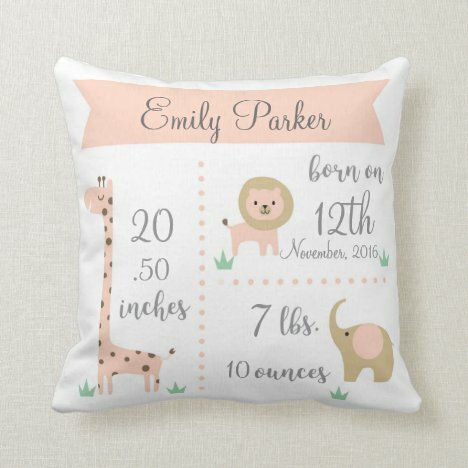 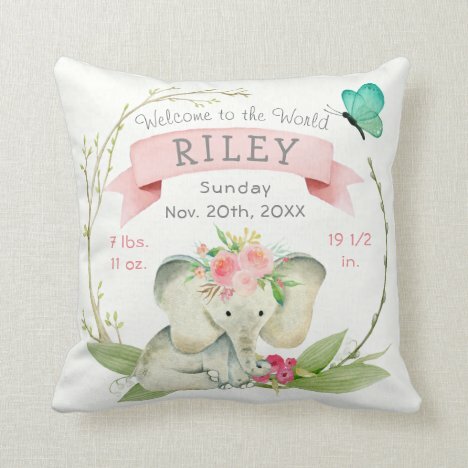 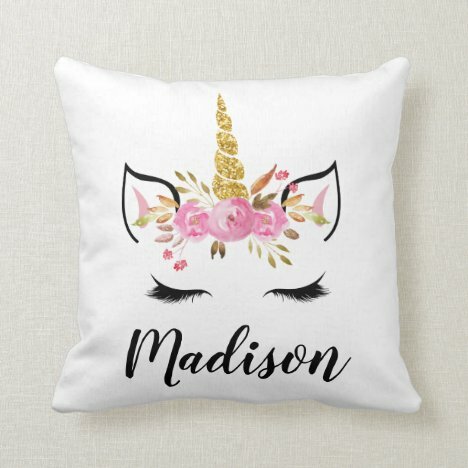 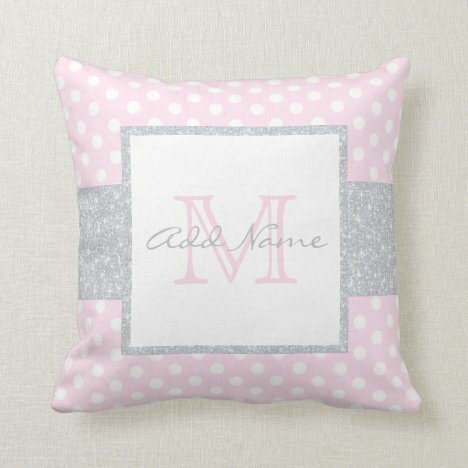 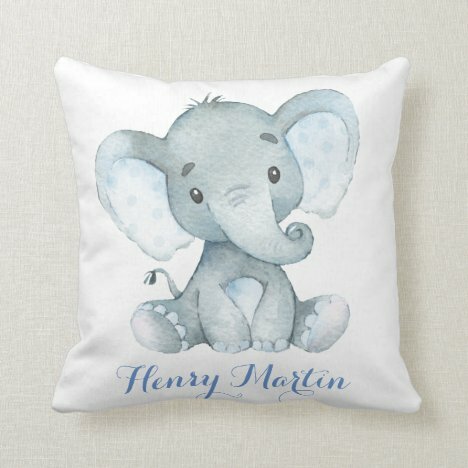 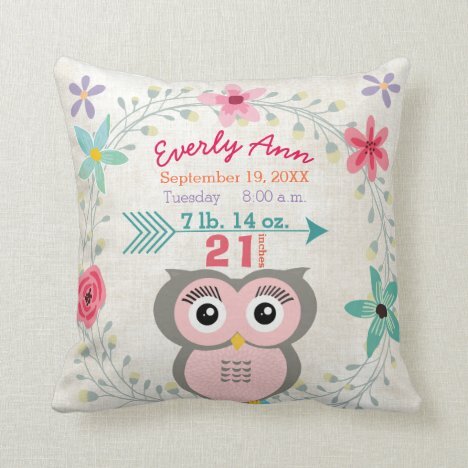 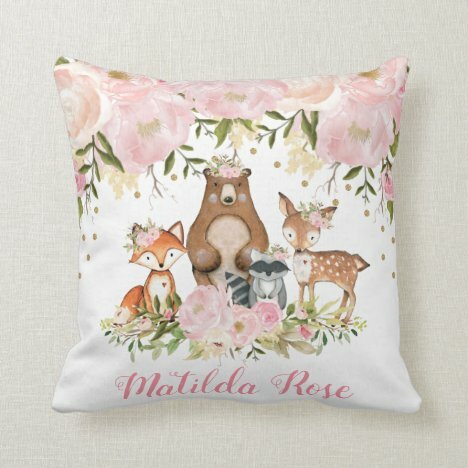 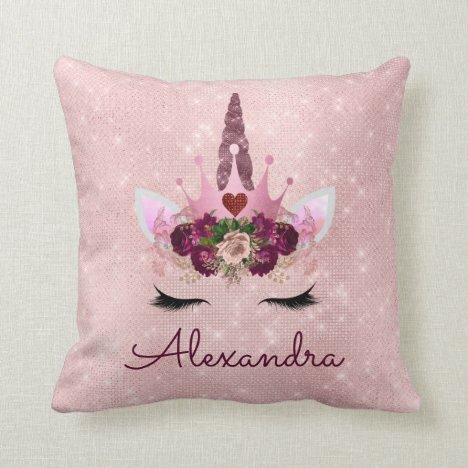 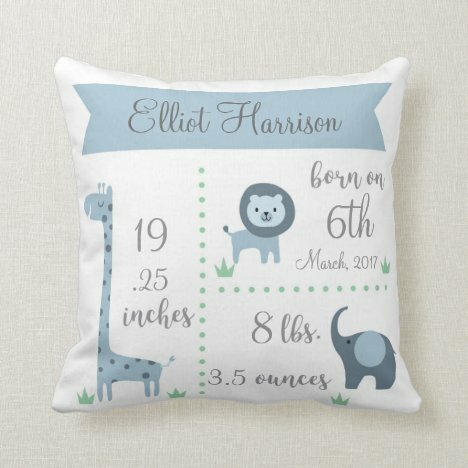 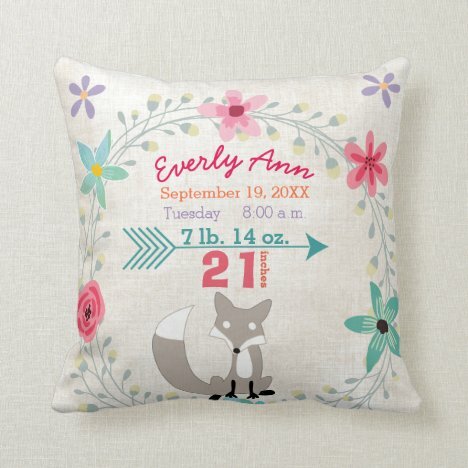 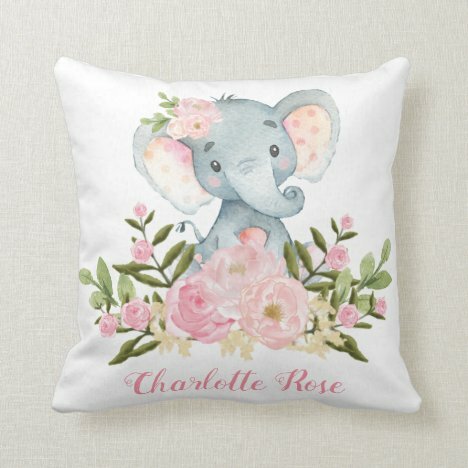 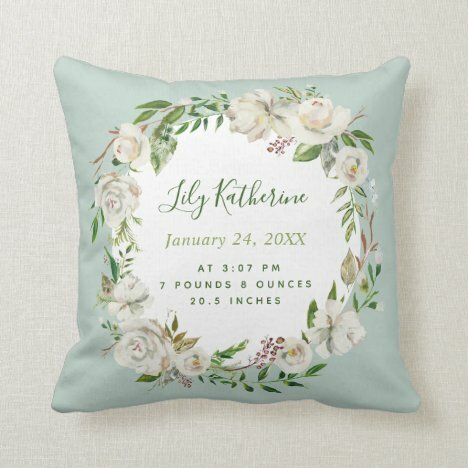 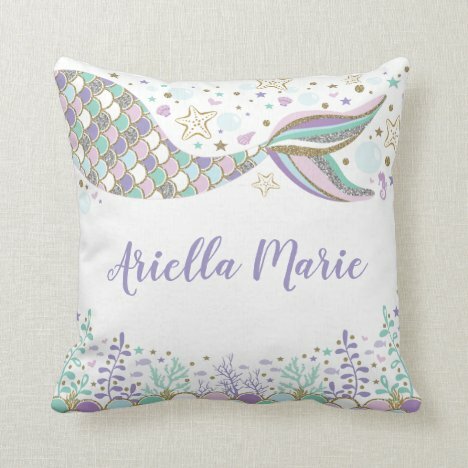 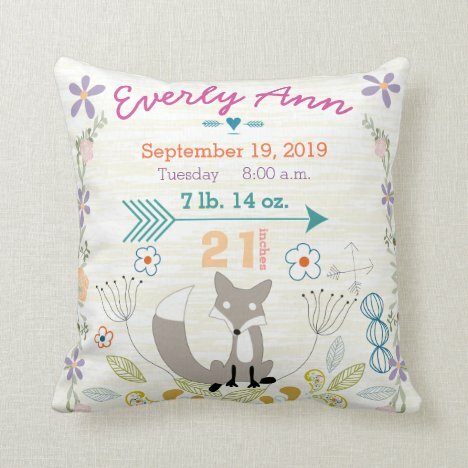 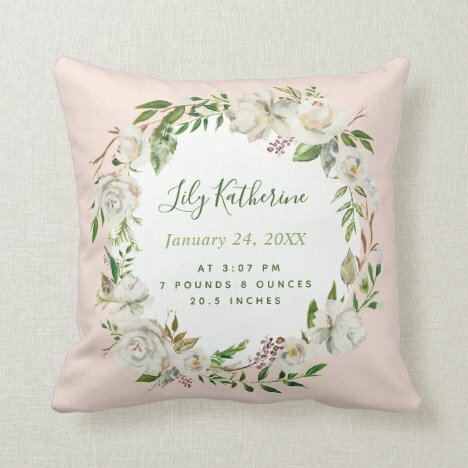 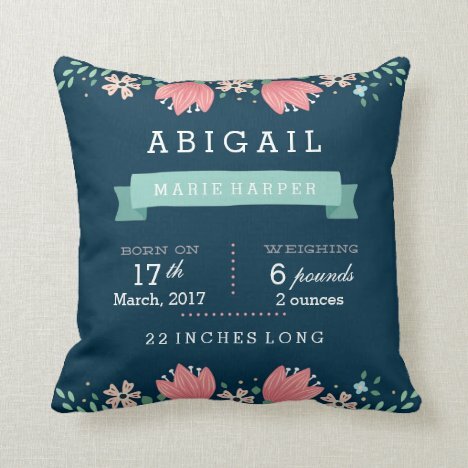 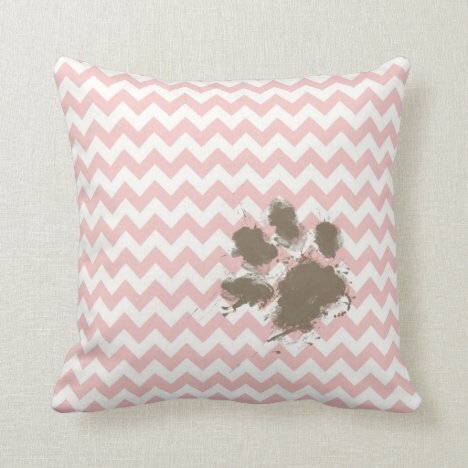 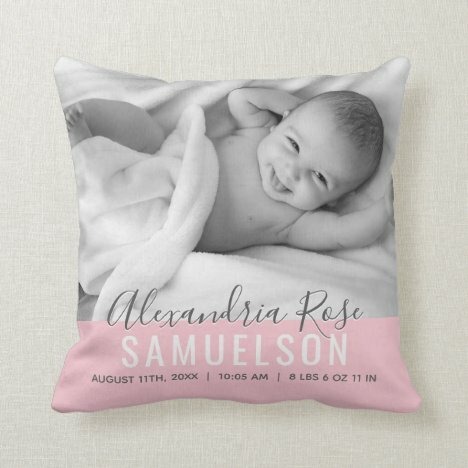 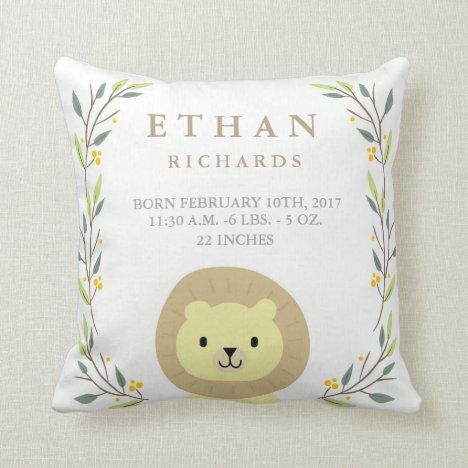 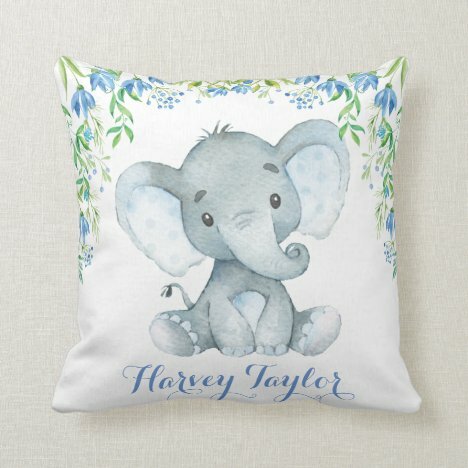 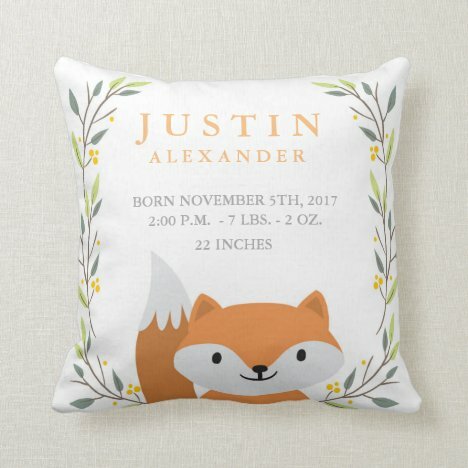 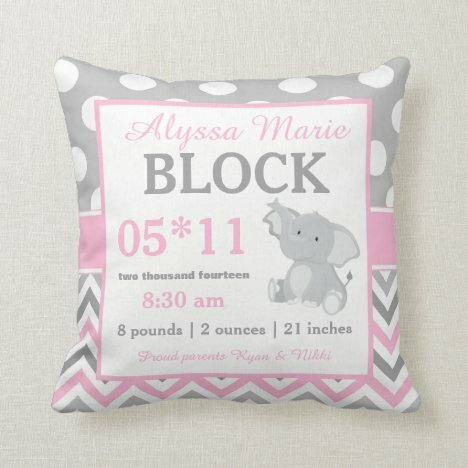 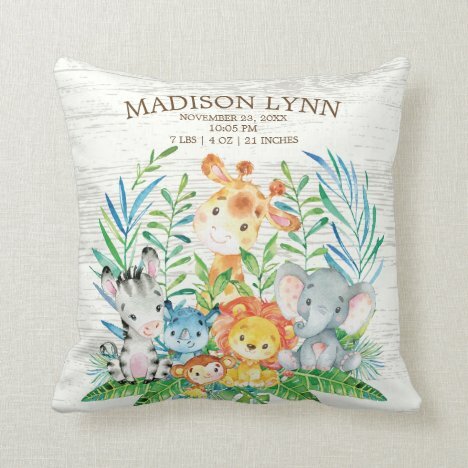 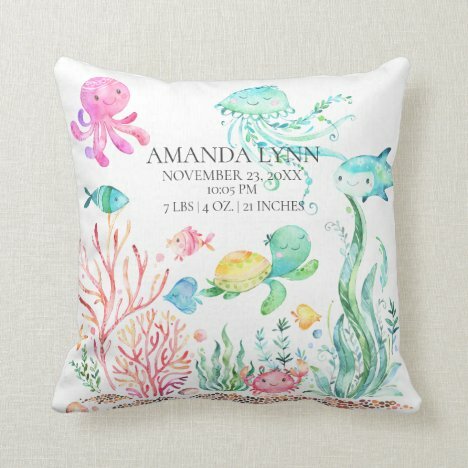 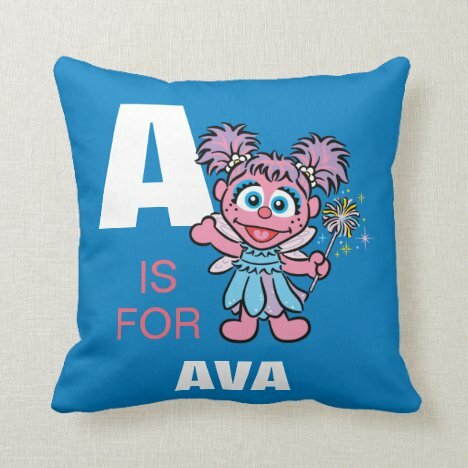 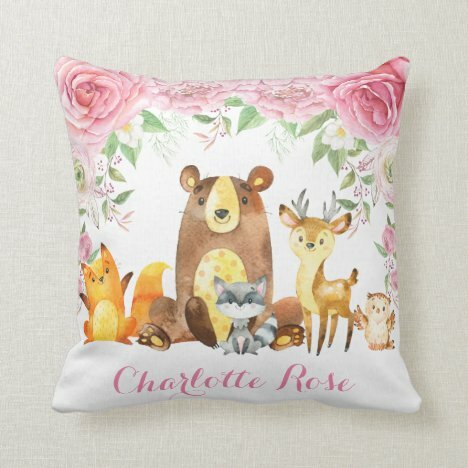 Unicorn Face With Eyelashes Personalized Name Throw Pillow. 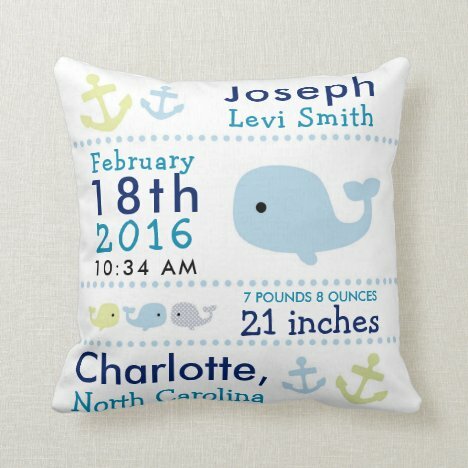 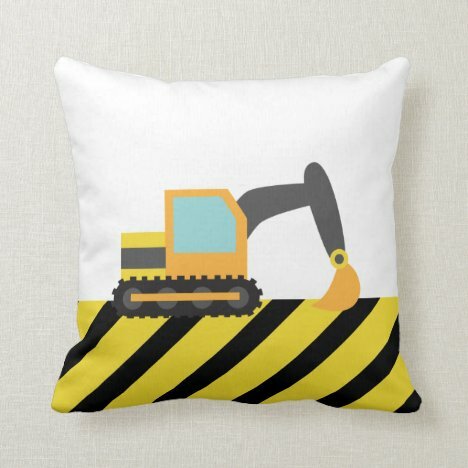 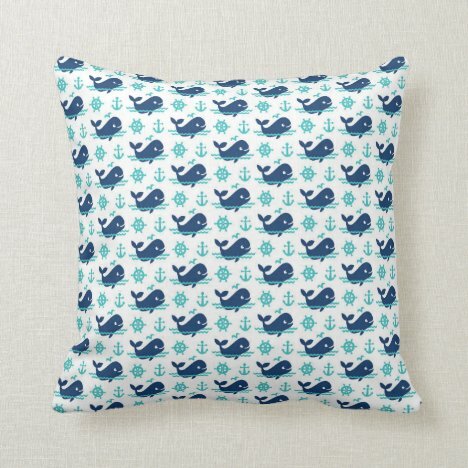 Great for a whale nursery, a child's room, or any nautical themed room.